If there’s one thing about Sony’s PlayStation 4 that is undoubtedly better than its predecessor, it’s the DualShock 4 controller. The third-generation DualShock came in quite a lot of criticism, and rightly so, and the folks in Japan clearly paid attention to that criticism because, thankfully, the DualShock 4 is a much better proposition, which means you might want to use it with your PlayStation 3, too. But there’s been a problem with that ever since the PS4’s launch, and that’s the fact that the DualShock 4 would only work with a PS3 if it was connected via USB cable. While that means there’s no chance of the thing ever needing charging, it did mean that gamers were tethered to the console like it was PlayStation One time all over again. Which is, you know, bad. Now though, those wanting to use the PS4’s controller with a PS3 need not dig that USB cable out each time they want to play because, finally, the DuslShock 4 will work with the older machine wirelessly, just like the DualShock 3. Well, not quite like a DualShock 3. 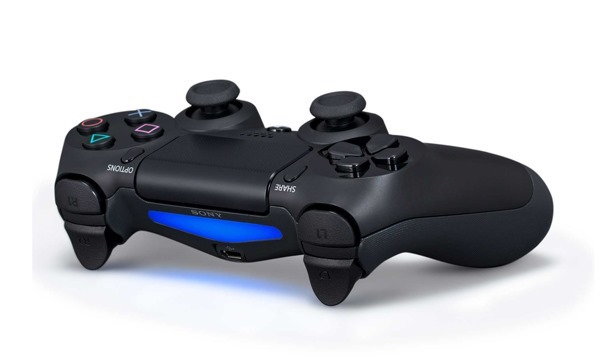 While pairing the two is just a case of heading into the PS3’s Bluetooth settings pane, the DualShock 4 will only be seen as a generic controller, which means no rumble, and no motion controls. Bummer. There’s another downside too. The PS button will only turn on whichever device the controller was last paired to, which will be a pain if you’re going to want to keep switching between a PS4 and PS3. Still, if those three things bother you, or you just like the DualShock 4 so much that you can’t stand using the DualShock 3 any longer, then this news is undoubtedly going to be music to your ears. It’s just a shame that Sony hasn’t gotten around to making the thing work properly yet. Maybe in another six months. Maybe never. 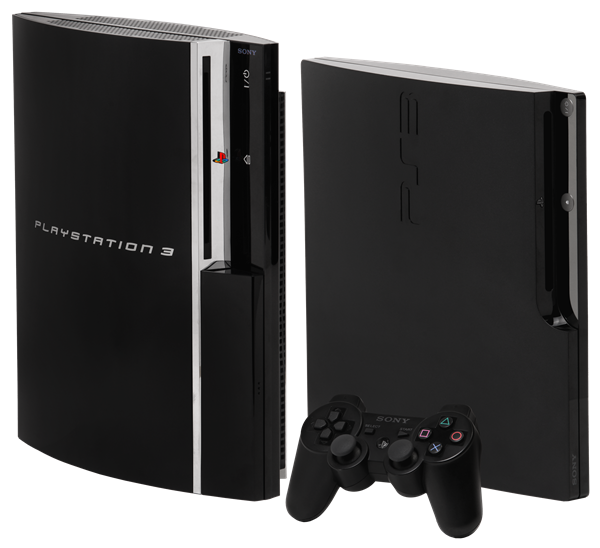 To get the DualShock 4 goodness on your PS3 right now, you need to have the latest PS3 firmware installed on your device. Which means if you’re running an older version of the firmware, then you’re strictly out of luck. Updating doesn’t take that much time either, and we recommend that you do so, after all, you get the DualShock 4 support. Who can argue with that?